Finding the perfect entertainment for a company event is no easy task. You want something that everyone will enjoy. You want something a little fun. But you also want to remain professional. Hiring a corporate magician for your next event ticks all the boxes, ensuring a touch of magic and never a dull moment! The summer months are great for company functions involving drinks in the sun. 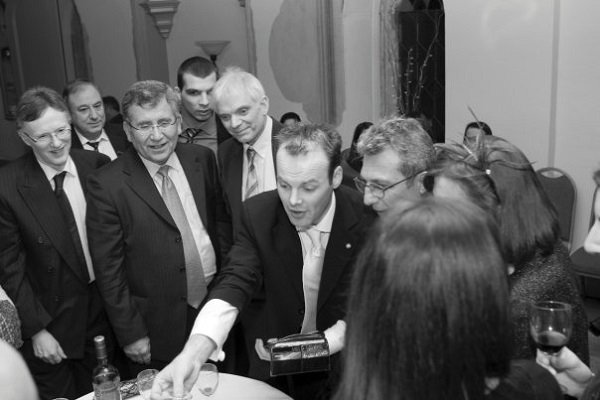 A corporate event magician skilled in mingle magic can provide relaxed, lighthearted fun to put guests at ease. Close up magic like this is very entertaining and makes the perfect icebreaker to get people talking in cocktail party situations. What could be more fun than magic, right? A corporate magician makes a superb addition to fun day events. A family friendly magician such as Dan Hudson can put on a show that is thoroughly enjoyed by adults and children from all walks of life. Need a headliner for your next corporate fundraiser? Magic can add the wow factor, ensuring that your fundraiser is unforgettable. An experienced corporate magician can work the crowd, mingle from table to table performing astounding tricks, and provide structure and entertainment during dull moments in-between courses. Magic isn’t just child’s play – grown-ups love it too. If you’ve done all the usual team building exercises, why not try a magic workshop? There’s something fun and silly about the magic that brings people together no matter their age – and learning magic is just as enjoyable, plus it’s a skill that combines mental, physical and social activity! 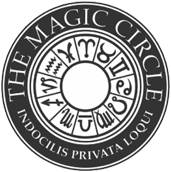 Dan provides corporate magic entertainment across London, Berkshire, Surrey, Hampshire, Oxfordshire and Buckinghamshire.